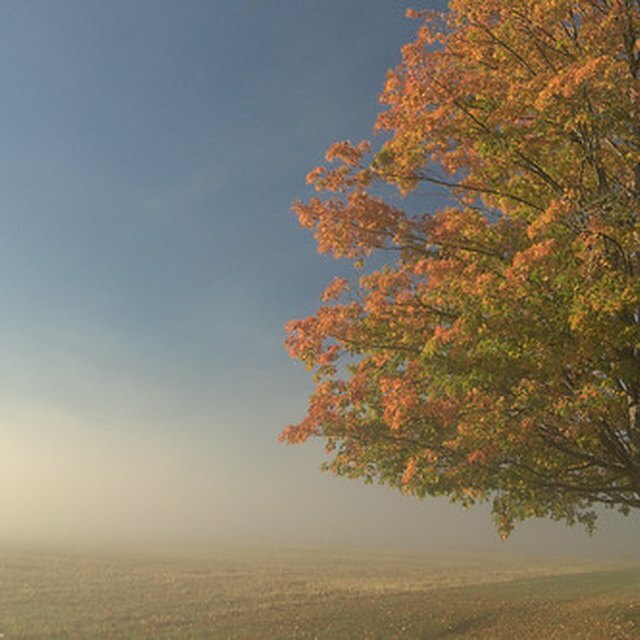 What Is Reduced & Oxidized in Photosynthesis? 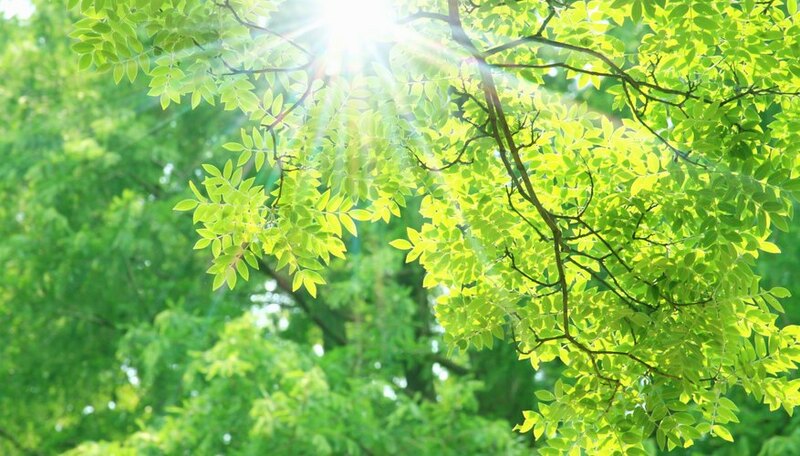 Photosynthesis is the process used by plants and a few microorganisms to transform sunlight, carbon dioxide and water into two products; carbohydrates that they use to store energy, and oxygen that they release into the environment. Water is oxidized in photosynthesis, which means it loses electrons, and carbon dioxide is reduced, meaning it gains electrons. It seems counterintuitive that carbon dioxide, the compound that's reduced in photosynthesis, gains electrons. This electron transfer is called reduction because the addition of negatively charged electrons reduces the overall charge of the molecule; that is, it makes the molecule less positive and more negative. The oxidation-reduction action of photosynthesis transforms batches of six water molecules, H2O, and six carbon dioxide molecules, CO2, into one glucose molecule, C6H1206, and six molecules of O2, which is breathable oxygen. Libal, Angela. "What Is Reduced & Oxidized in Photosynthesis?" Sciencing, https://sciencing.com/reduced-oxidized-photosynthesis-6469086.html. 13 March 2018.